Few authors have so captivated their readers that with a single book their reputation as a great writer is ensured for generations. So it is with Harper Lee, author of To Kill a Mockingbird and, well, nothing else. The success of the book is well known, as 50 years after its publication it is still a cultural touchstone. The book’s story is just as well known through the excellent film of the same name, filmed in 1962, just two years after the book was published. Her book won the 1961 Pulitzer Prize, and the future was bright for the young author. It is interesting that her childhood friend, Truman Capote, sought everything that Harper Lee came to avoid. While she helped him research his stunning “nonfiction novel,” In Cold Blood, her novel was accepted for publication. He was already famous, and seeking more attention with every move in his life. Lee, although initially open to the public demands of an author, quickly retreated. Although portrayed as a recluse, she is really someone who lives a quiet, private life. When her health was good, she made occasional public appearances. But she chose to split her time between Alabama and New York City, living with her older sister (a lawyer) when home in Alabama. She famously refused interview requests (sometimes with a “hell, no”) and kept to her close circle of friends. 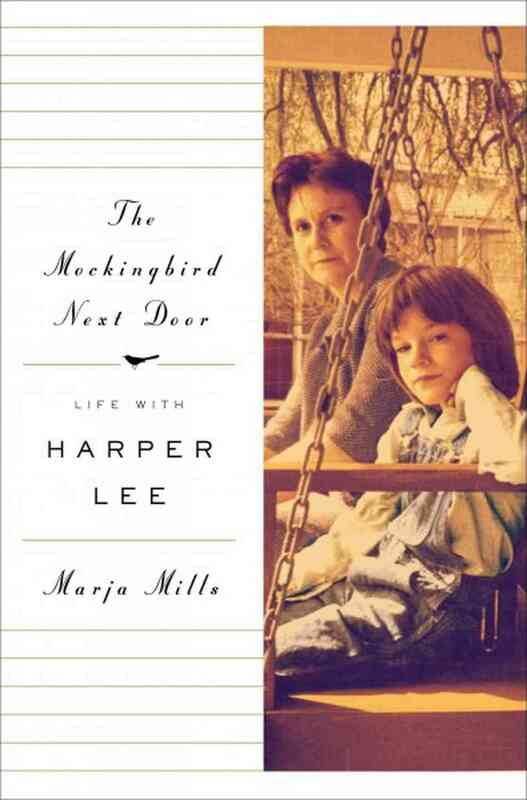 In 2001, Chicago Tribune writer, Marja Mills, requested an interview since Chicago had chosen To Kill a Mockingbird, for their one book, one city campaign. Mills found Lee’s home and ended up speaking with Alice, her oldest sister and housemate who also served as a gatekeeper of sorts for her famous sister. 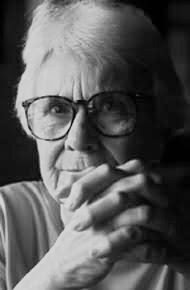 Mills made an impression, and she was surprised to soon find herself speaking with the Harper Lee. The two sisters took to Mills and she was given permission to speak with close friends, who were in turn given permission by Lee to share some stories. As the relationship grew, Mills (on medical leave from her job), was “given permission” by the sisters to move next door in 2004. This book covers those 17 months of friendship. This is not a biography, but a memoir of Mills time with Harper Lee, known as Nelle (it is her first name) and her circle of friends. Some reviewers have bemoaned the “banal” conversations, but I like Mills style. Better than a biography, you get a feel for what Lee likes to do, say, and think. You learn she lives simply (e.g. laundry at the laundromat), reads voraciously (as does her sister), has a stinging intellect, and a fear of disappointing people who recognize her in public. You get also get a taste of her relationship with Capote, takes on why she never wrote again (e.g. cannot top the first book, avoidance of the public), and her admiration for her father (the basis of Atticus Finch). Perhaps without intending to, Mills also gives us a look at the life of a someone struggling with lupus, which costs her a job and slows down her writing of this book. If you are looking for a biography of Lee, you’ll have to pick on another book (and Lee hates them all). Considering that Lee would spend nearly half her time in New York, you get no idea of what she does there. If you want to get a glimpse of what it might be like to hang out with one of your favorite writers in her hometown, this is a great book. While not profound, it is insightful and will be valued in the coming years as we seek to learn more about the private person behind a book that has a hold on the public. It should also be noted that Lee has also said she did not cooperate with this book, but it is clear that she and her sister invited Mills in and knew she was working on a book. There is little in here that Lee should not like. Mills writes as a friend more than a journalist, and refuses to get into guessing games on Lee’s sexual orientation, her mother’s emotional state, or any of the other “issues” surrounding the writer. For To Kill a Mockingbird fans, this will be a welcome treat. 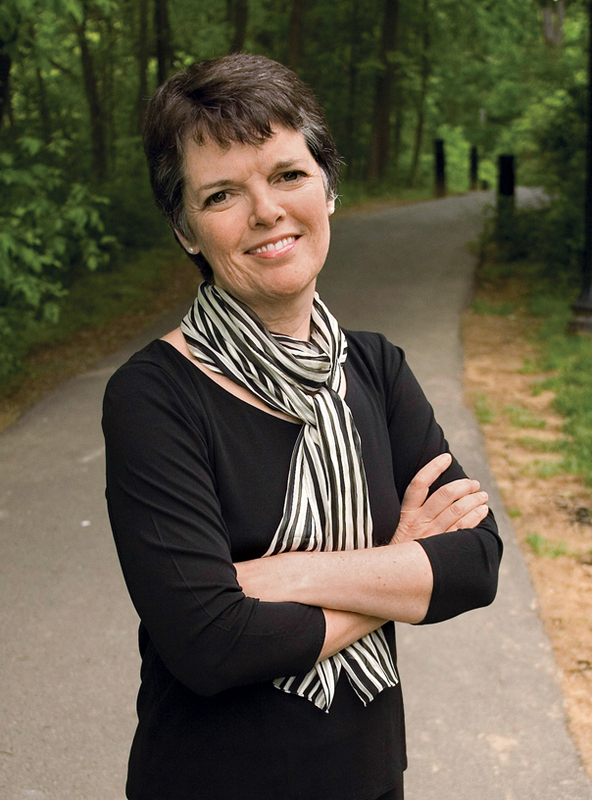 Alice McDermott can spin a tale. With each page you await a new turn, a new revelation, but she does this without the “aha” tricks of a lesser writer. Instead, as a storyteller, you await her unraveling of a tale that you know tells us more than it appears on the surface. 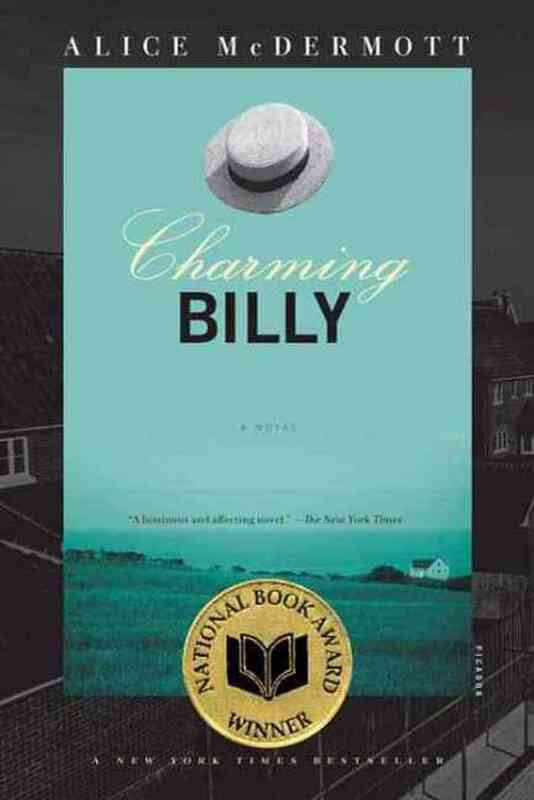 In Charming Billy, McDermott sets before us the death of Billy Lynch, an alcoholic with a broken heart and life. Still, he finds a patient woman to marry and lives out a life filled with late night drunken calls, failed attempts at reformation, and ongoing quick notes he sends to everyone. He thinks of others, yet cannot face himself. McDermott gives us real characters. There are no villains or heroes, but people who make mistakes at times and help others the next day. Billy loves his wife, even as he misses the Irish girl from his youth. His cousin, and the father of the narrator, Dennis, is the stable one if the family. But he too has his faults to balance out his ongoing receipts of Billy’s late night calls, or calls to help get him in the house in another drunken stupor. As the family gathers for Billy’s death, the stories pour out about Billy and others. We see people who have been dealt the blows of life, recovered, and moved on. Lives intertwine, allegiances are called upon, and some secrets are left secret. Even Billy’s drinking, while devastating, is put in context by another cousin after his death. Loyal to his feelings is true Billy, but only to himself. Still, in a drunken ramble, as he talks about the death that has overshadowed his life, we find he is loyal to his faith as well. These are Catholic folks, and Billy is committed to his beliefs. It is not simply a matter of fulfilling the obligations of mid-20th century Catholicism, but of believing in his faith. He addresses the issue of death head on, not with a Sunday school faith, but of one willing to let his faith delve in the darkness as well as the light. Death is an injustice, and horrible interruption of life — not just a mere part of life. Lies are a part of Billy’s life, but he does not know it for many years. When he discovers that he has long been mislead, he simply returns to his life. Of course, inside, he still struggles. And that is where we are left guessing. Everyone is busy trying to understand Billy, because Billy lived his life without involving others in his thoughts and feelings. And everyone seems to know they were missing out as a result.